Rats and mice can pose a serious risk to your health and cause extensive damage to your property. When you’ve got a rat infestation on your hands, there’s only one question firing through your brain: “How do I get rid of them?” Unfortunately, a rat problem doesn’t always have an easy solution. As mentioned before, rats carry several dangerous diseases like Salmonella and Hantavirus and should be dealt with as carefully as possible. Because of the risks, rat infestations prompt homeowners to enlist the help of a rat exterminator. 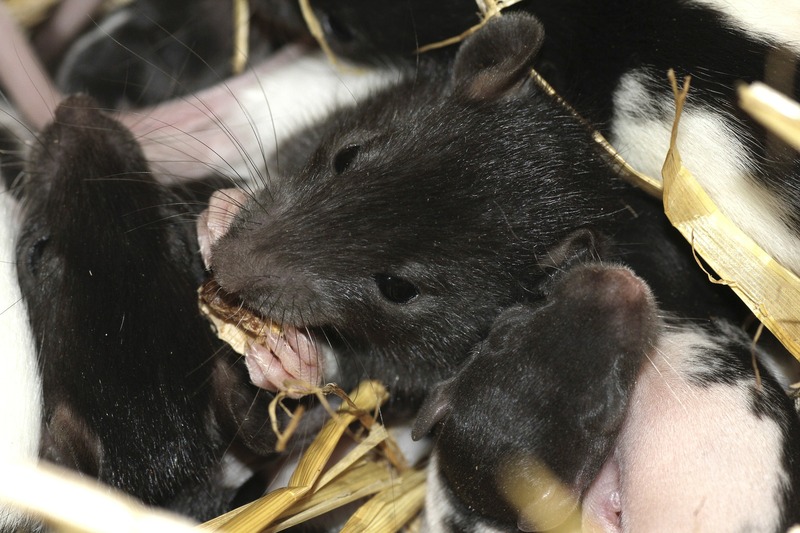 Professional rat exterminators like the Green Rat Control are experts at handling infestations, having over 20 years of experience in dealing with the nasty critters. However, you might not be aware of the costs associated with pest control, which can range anywhere from the average cost of $100 to $500, with some cases exceeding over $1000. Here, we’ve put together a list of factors that contribute to just how expensive the job might be. Reading through a list of services can give you a better idea of what kind of professional help you’re looking for and allow you to plan accordingly. Remember that no single rat infestation is the same and every rat control case is unique. The greater number of rats living your home, the more rat traps you’ll need to get the job done right, but even before any snap traps can be set, rodent proofing has to come first. Rat exterminators may need to bring tools like caulking, foam spray, and steel mesh to seal entry points—created by rats—around the property. The number of damages that need repairing will be factored into the overall cost. Once the rodent proofing is done, the professionals can begin to set traps. Depending on how large your infestation is, the trapping process will be either limited to just a few areas, or liberally spread about the premises. The rat exterminator will charge you according to the number of bait stations used and whether they need to be tamper-resistant. He should also give you fair estimates on the rat removal process as well. How Great Are The Damages? It’s one thing to seal up entry points around the home. But if you have roof rats in the attic, you’re probably looking to not only get rid of rats but have your whole attic decontaminated also. This can include services like attic cleaning, attic sanitation, wildlife removal, and attic insulation services. When rats are roaming around in the attic, they’ll sometimes get stuck in walls and eventually die. When this happens, you may want to investigate dead animal or odor removal services to get rid of the awful stench. Professional rat exterminators will be able to locate the precise area in which a rat has died, retrieve the animal, and eradicate the odor from your house. The extent of a rat infestation is going to greatly influence the cost. This is because every trap, tool, disinfectant, and service used is dependent upon how many rats you currently have living in your home. Let’s assume you see a rat scurrying across your floors at night, and suddenly, you’re hearing a flutter of noises in the attic as well, but just one week prior, the home was completely still. It’s likely you’ve caught the problem early and an infestation hasn’t yet had time to brew. In this case, the cost of calling in an exterminator should be low. The professional may only need to make two visits to the property. One, to inspect, lay traps, and rodent proof the entry points. Then two, returning days later to retrieve those traps and get rid of the carcasses. Even if you’ve paid for disinfecting services, the cost of dealing with a light infestation shouldn’t exceed beyond the $100 to $300 bracket. Now, assuming we’re dealing with a heavier problem, a rat infestation that has had weeks or months to manifest, this will be a different story. If the attic is crawling with critters, there’s a good chance the attic insulation will be soiled, ruined, and in need of replacement. If there’s extensive damage to the walls around the property from rats chewing and creating entry points, those holes will also need to be repaired. Because you will need rodent proofing, extensive trapping, disinfecting, and possibly attic insulation services, this could have you paying anywhere from $400 to $1000 plus, depending on your situation. Luckily, professional rat exterminators like GRC offer a free consultation. 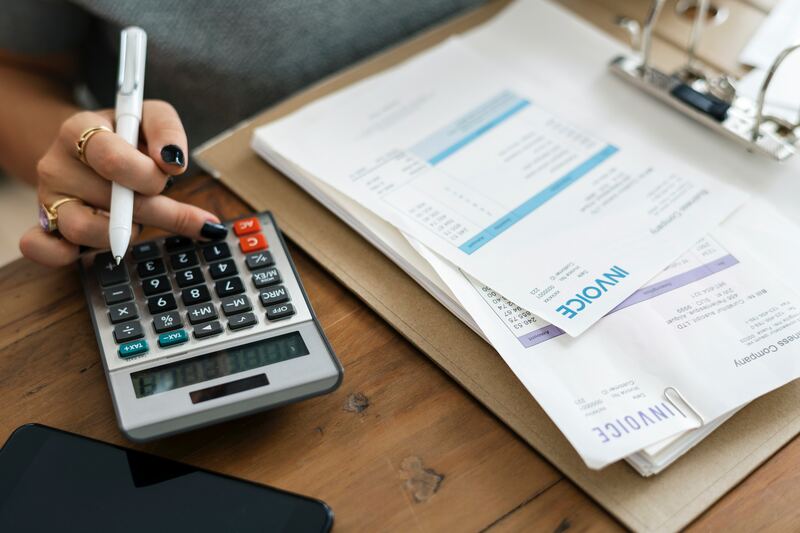 This means you can call a highly trained professional out to your property free of charge to determine exactly how much it’ll cost for the number of services you need. What Do You Look For In A Rat Exterminator? Now that you’ve got a pretty good idea of how much a rat exterminator should cost you depending on the services, you can start looking into one for yourself. A good rat exterminator should specialize in the removal of rodents. Check their website or politely ask them how many years their company has been in business. If the company has been around for years, try checking the internet for a list of previous clients and read reviews on their experiences with the company. Make sure the company has credentials and certificates to ensure they can professionally carry out rat control services in your area. You can also check-in with the Better Business Bureau (BBB) to confirm the company’s legitimacy. Research the types of chemicals and rodenticides that the company uses. Some rat poisons can be extremely dangerous to you and your household pets, so, it’s wise to be well-aware of them beforehand. Lastly, check to be sure the rat exterminators have a warranty. There’s nothing worse than paying top dollar for a job where the company missed a few rats. Having a warranty should ensure that whatever rats might have escaped during the war-zone are caught in the end with no extra charge. Can You DIY Rat Extermination To Help Save Costs? You might choose to call in the professionals for rat trapping and rodent removal, but maybe you feel comfortable in handling the rodent proofing process on your own. If you already have the right tools on hand for the job, know where to look, and are aware of safety precautions, then DIYing the rodent proofing process is no problem! It’ll save the professionals time and you’ll save on the extra costs. Keep in mind that DIY should only be done if you have experience and understand the risks in dealing with rodents. For example, deciding to remove infested insulation without the proper care or procedures could result in spreading harmful diseases throughout your home. In the end, you’ll do more harm than good! It’s always a great idea to have a consultation with your rat exterminator to discuss what services you need and which ones you feel comfortable handling on your own. The professionals may even give you tips to make sure you’re ready to tackle your part of the job. Type Rat Exterminator near me in your internet search browser to get started in taking care of that rat infestation for good. Green Rat Control services can be found in most of North and Southern California.